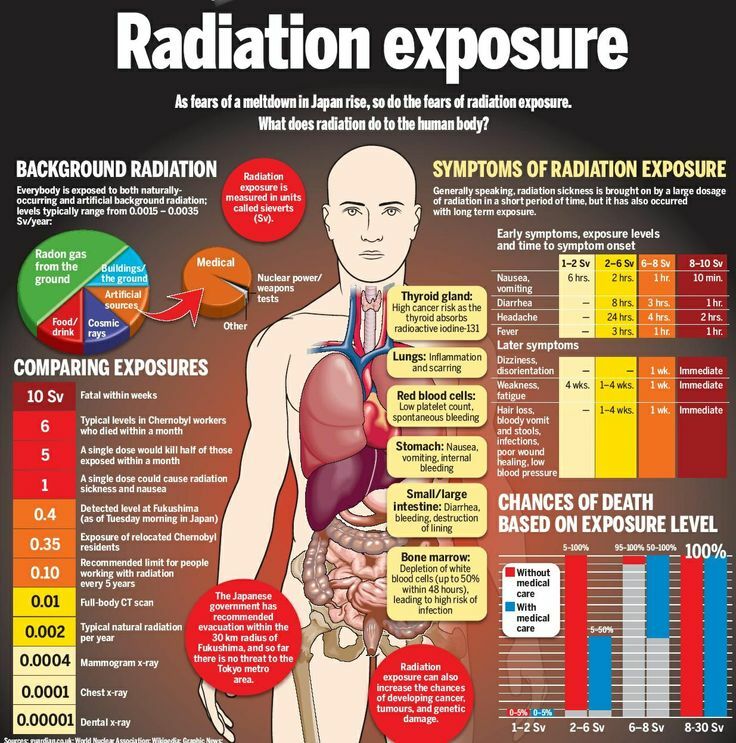 This article is going to highlight several effective naturopathic remedies to assist in the removal of radiation from the human body. The information can be used if you are undergoing any treatments that have radiation therapy attached to them, such as chemotherapy, and can also be taken into consideration for preparation and survival. We have Fukushima that is an ongoing release of radiation into the Pacific Ocean, and we also have a world situation where the nations are poised on the brink of thermonuclear war. Knowing what to do when this type of disaster occurs can save your life and those around you. The most important point to go from here is to educate yourself on what happens when a nuke is dropped. Calcium and Magnesium: these minerals combat the uptake of Strontium 90by over 90% when taken. Studies were conducted by Dr. Linus Pauling showing how the calcium blocks the uptake of this dangerous radioisotope. Written by: Jeremiah Johnson on March 18, 2016. Last revised by: James Cole, our reviewer, on March 20, 2016. Previous PostHow Do You Know When Your Society Is In The Midst Of Collapse?